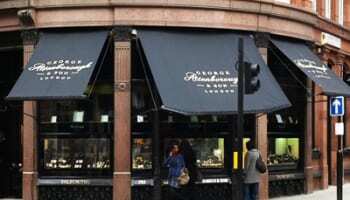 Strategic review ‘on track’ as £19.3m of returned jewellery absorbed. 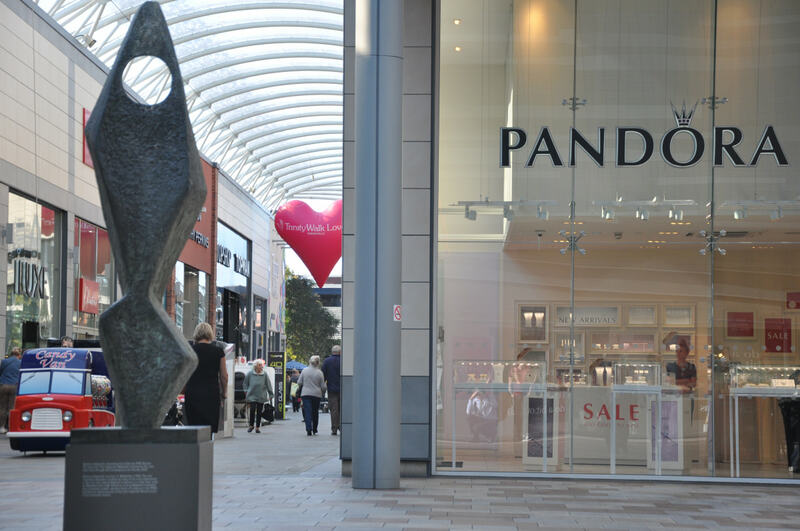 Pandora said that its strategic review, which includes accepting returned discontinued stock from retailers and lowering prices, is on track as the silver jewellery company released Q1 results that showed group revenues down 18.4% and net profit down 34.4%. 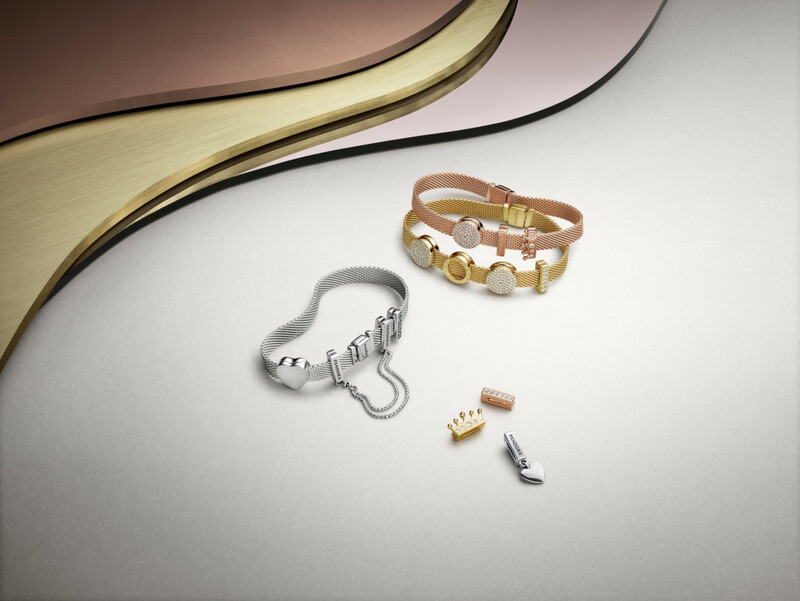 The jewellery group said that its results were in line with expectations and that figures were negatively impacted by the effect of a “stock balancing campaign” launched on February 21. During the period the brand accepted returns of discontinued products worth DKK340 million (£36.9m), of which just DKK162 million (£17.6m) was replaced. In Europe total revenues fell 36.2%, making it the worst hit of the noted regions. Revenue in the US dipped by just 2% and showed a drop of 16.5% in the Asia Pacific region. Total group gross margin was level with last year’s Q1 at 71.6%, EBITDA was 28.2% compared with 40.6% in 2011 and free cash flow was DKK188 million (£20.4m) compared with DKK476 million (£51.7m) last year. 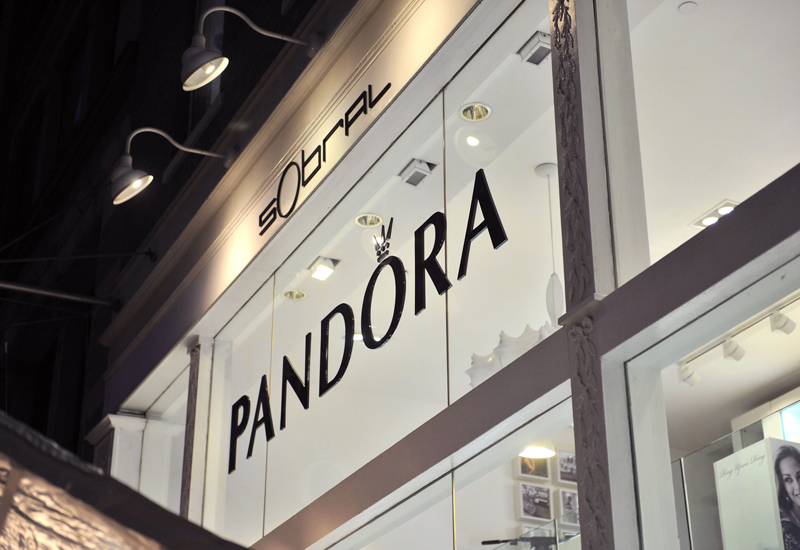 Pandora chief executive Björn Gulden said: “Our operations developed as planned during the quarter. It is evident that we do have a number of short-term challenges but I am encouraged to see that we have initiated actions to deal with all of them. We will achieve this by working hard on three things: understanding the consumer, improving our product offering and strengthening the sales-out. Looking forward to the rest of 2012, Pandora said that it expects to report revenue of more than DKK6 billion (£651.2m), a gross margin in the low 60s and an EBITDA margin in the low 20s. Excluding the negative impact of what it claims will be a one-off stock balancing campaign, the group said that it expects revenue growth in 2012 to be in the mid single digits. 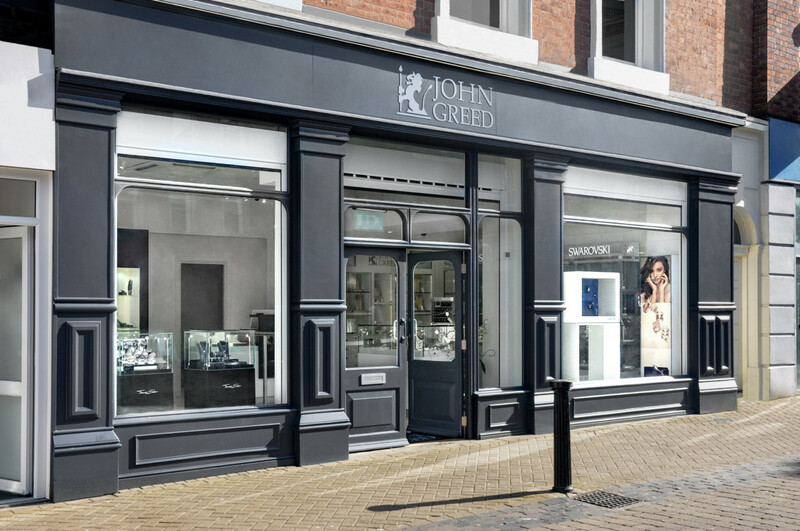 The jewellery brand is planning to continue its retail expansion plan and has plotted the opening of 200 concept stores this year and said that it will be particularly focusing on new markets for the brand. It said that it will open 135 of the new concept and shop-in-shop stores in these areas, which include Italy, France, Russia and Asia.